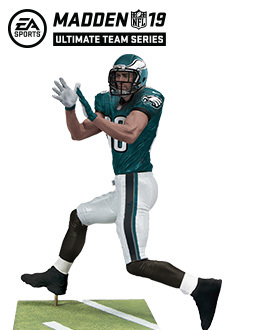 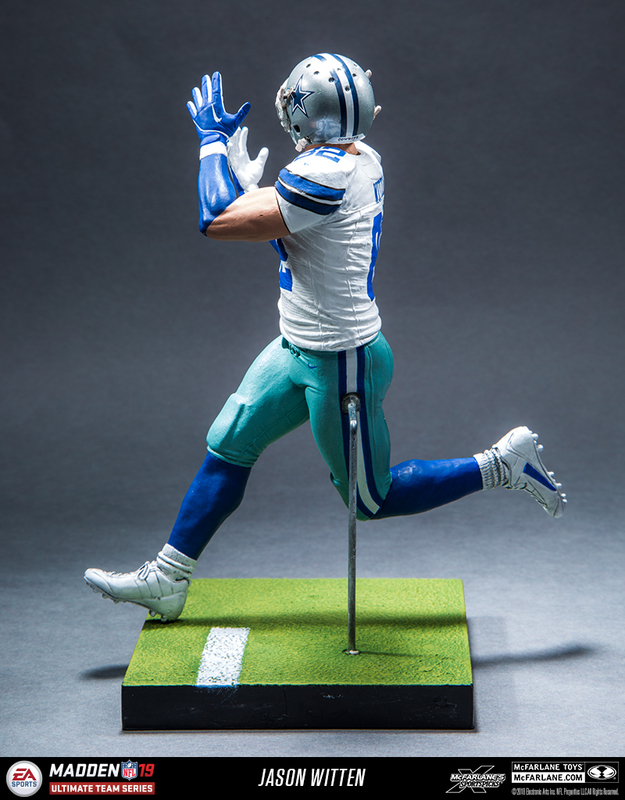 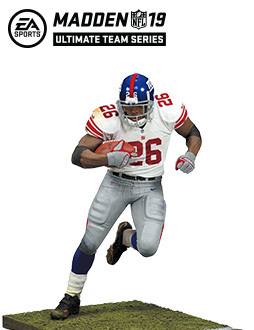 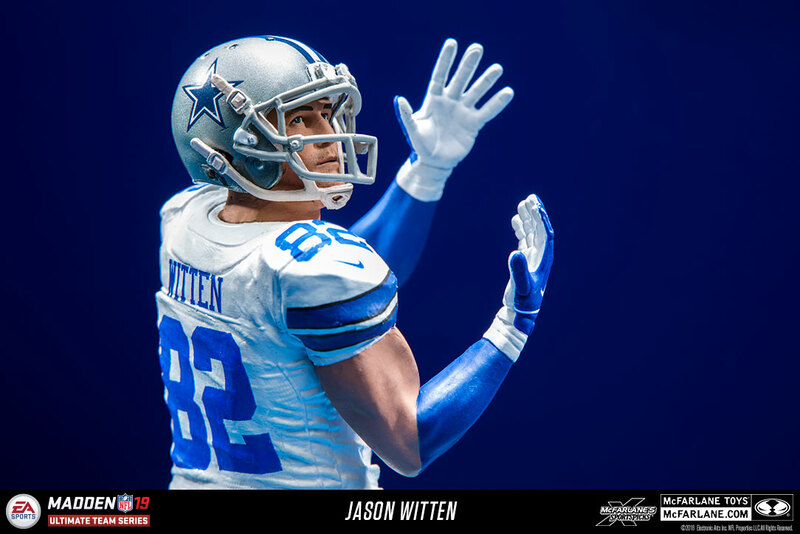 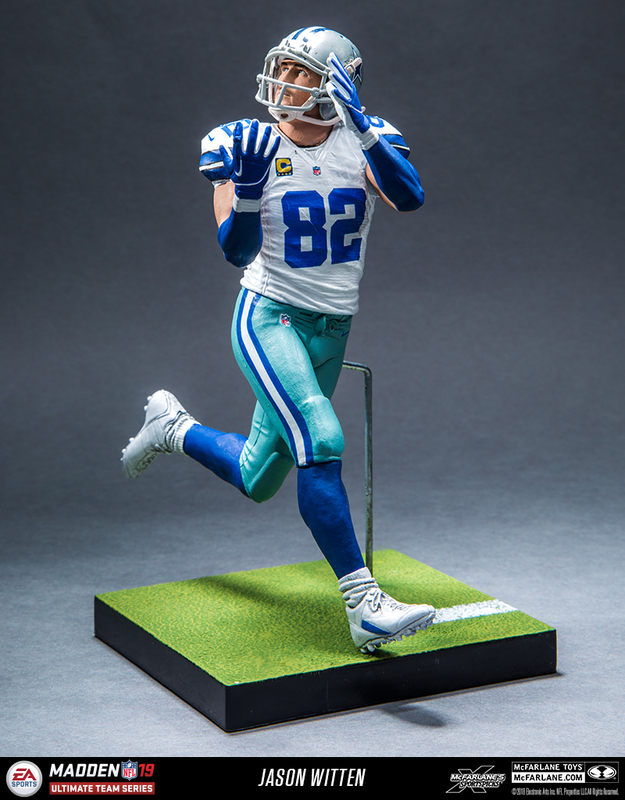 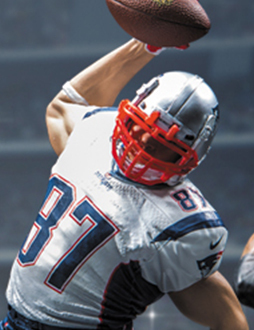 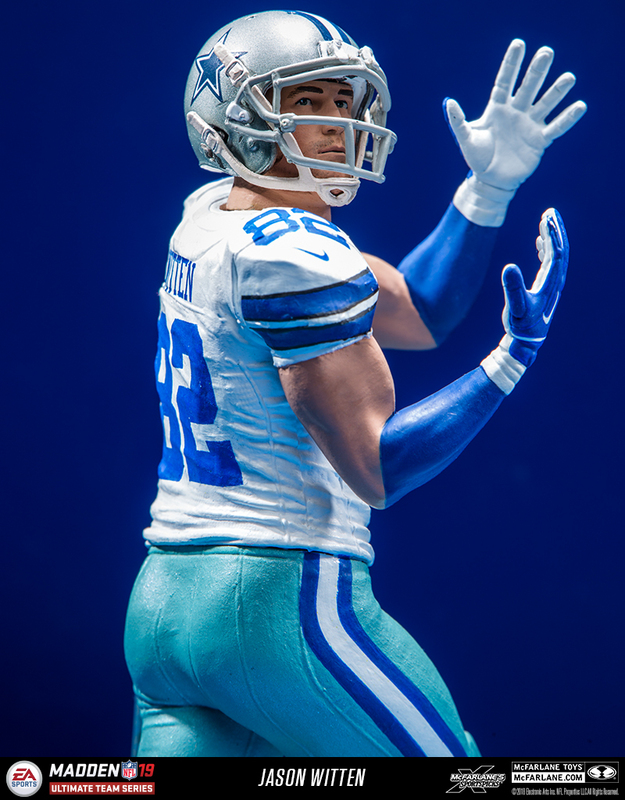 Dallas Cowboys tight end Jason Witten held an overall rating of 90 in Madden NFL 18. 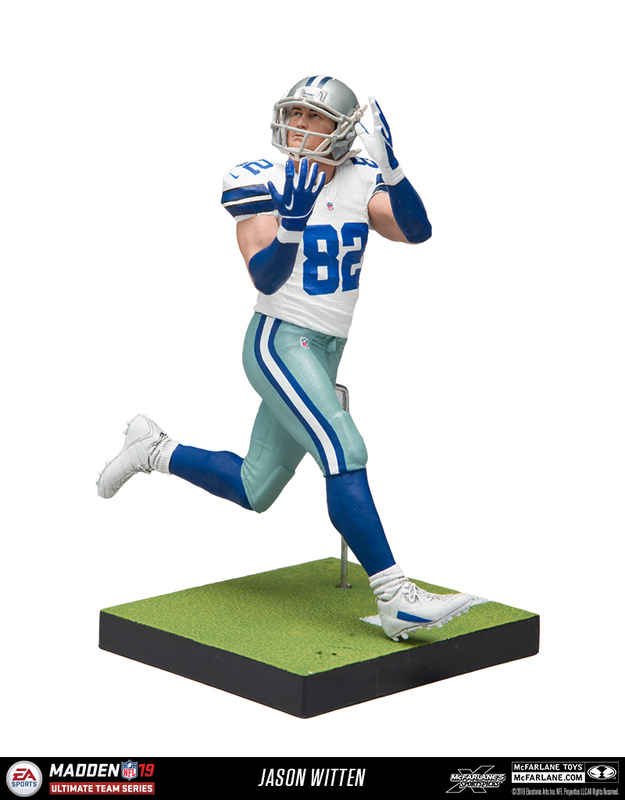 Through the course of his amazing career, Jason Witten was the constant offensive threat in the Dallas offense. 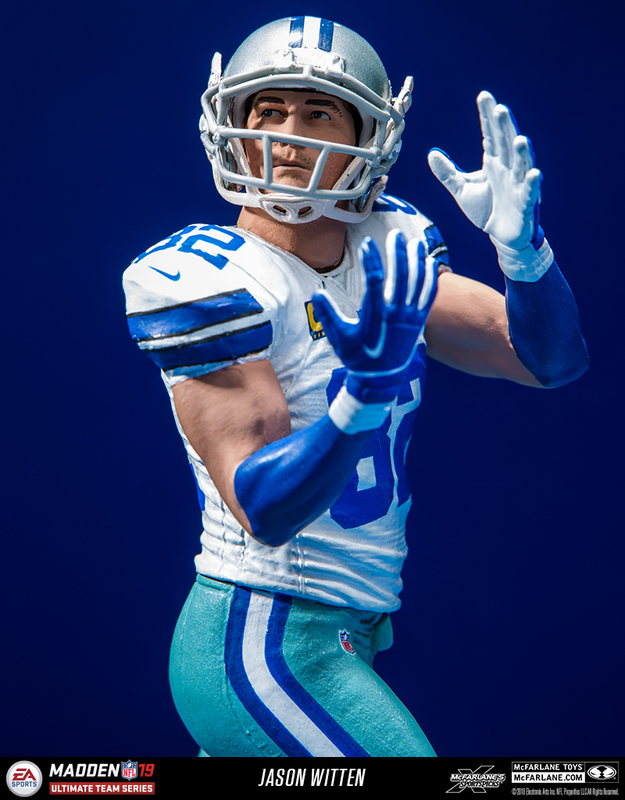 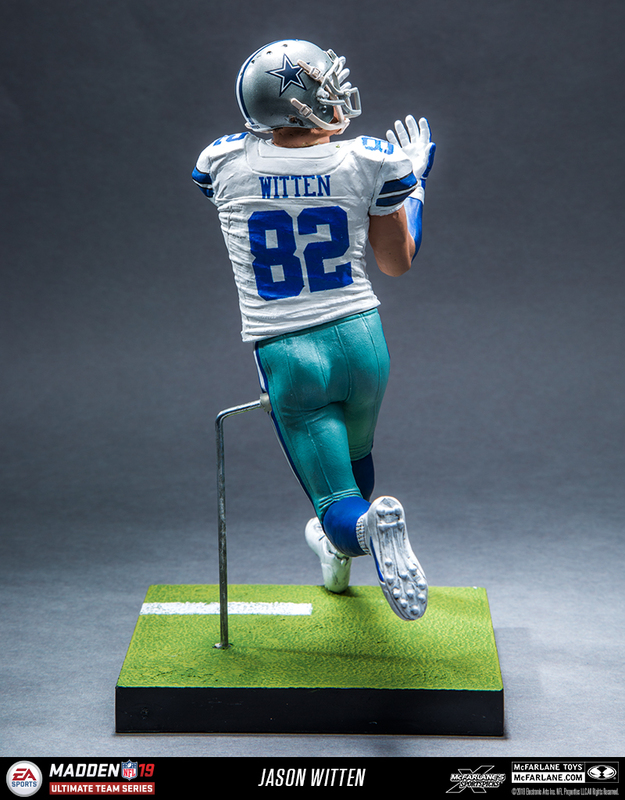 Totaling over 12,000 career receiving yards and catching 68 career touchdown passes, Witten’s consistency was second to none for 15 seasons.